Snjezana Slabek is a passionate and engaging professional who thrives on empowering people too see exciting new ideas and business opportunities. 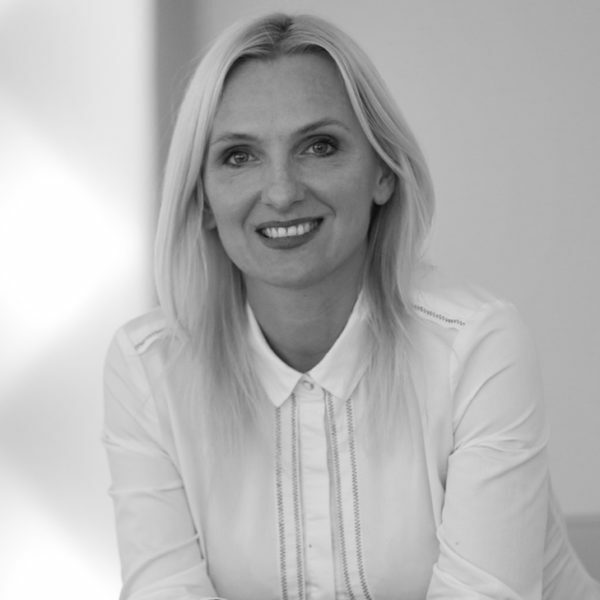 Having successfully built her career on knowledge and innovation management Snjezana loves to share her approach, one that has proven so effective over twenty years of business working experience. In her work she collaborates a lot with universities and research institutes. Snjezana graduated Computer Science and got a Master Degree in using digital technologies in business. She is also a certified international trainer in the field of project and knowledge management and holds an international NLP (neuro-linguistic programming) certificate . Having successfully combined working with people development and new technologies, she is an expert in the fields of digital learning, knowledge and idea management. Being fascinated by transformation, disruption and opportunities in the digital age Snjezana has launched numerous initiatives on knowledge and innovation topics and has won many awards for her professional accomplishments in Croatia and in the world. In her projects she often uses techniques of gamification to motivate and engage employees and customers, especially in the purpose of change management during the period of digital transformation. She is author and instructional designer of many game-based learning and e-learning projects with proven ability to develop corporate training programs which target business objectives by increasing engagement and competencies of employees. Snjezana is TEDx presenter and guest at conferences and events as a speaker or panelist on knowledge management, digital learning, gamification, lifelong learning. In 2016 she was awarded for women leadership and excellence by national award „Future leaders“. Two times (2014, 2016) she won national human resources reward “Best HR Practice” for projects in the fields of knowledge and innovation management. For her achievements in the area of digital and social learningin 2016 she was among top ten “Movers and Shakers” list for Europe, selected by Training Press Releases (UK). In 2017 Snjezana has been named on “Platinum section” on World’s annual “Movers and Shakers” list, among 100 the most influential people in digital learning, selected by elearningindustry.com.